KL was graced with a new Scotch whisky brand recently when Fifty Six Degrees launched at the supercool spot, M8. 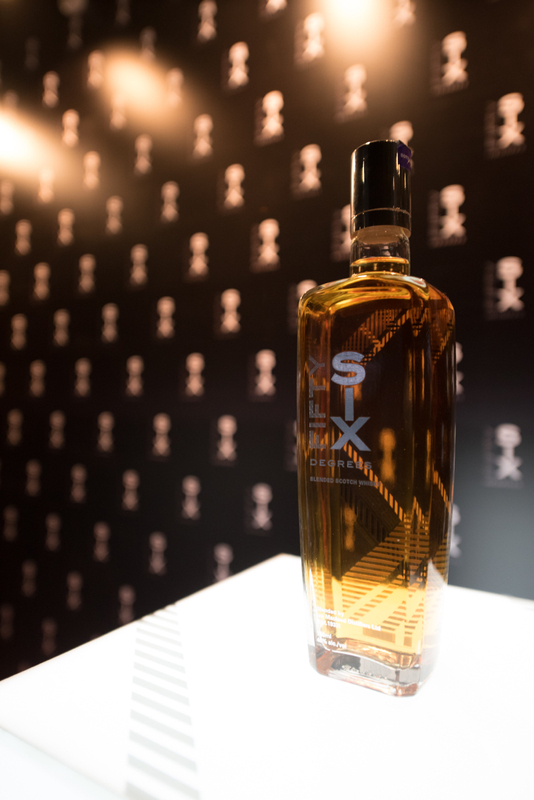 56 Degrees is a blended whisky, consisting of single malts and a single-grain whisky, aged in American bourbon oak casks and finished in sherry casks. 56 degrees is the latitude of the Scottish Highlands. It describes itself as a ‘’smooth and rich new-age blend’’. Well, it’s smooth alright. Extremely smooth, easy-drinking beverage. Guests enjoyed many glasses and it went down easy. In that sense, it’s a good whisky for any occasion, breakfast included. 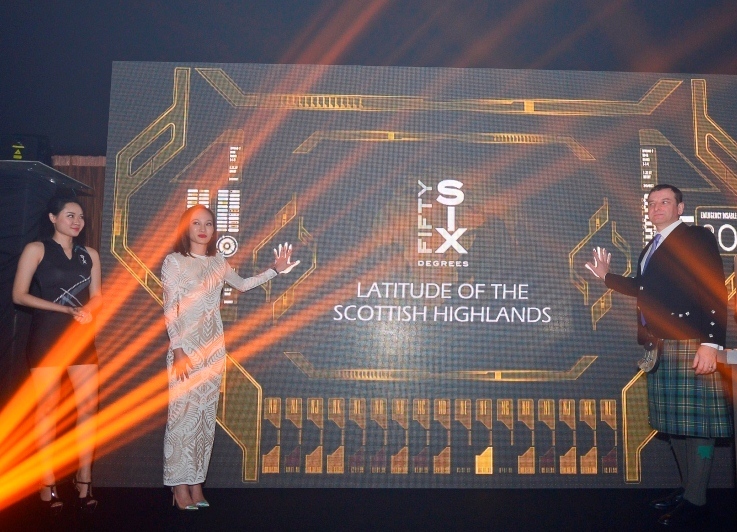 The whisky is produced by 56 Degrees Marketing Sdn Bhd and Ian Macleod Distillers Ltd, a Scotch producer which also does whiskies like Glengoyne, Isle of Skye and Tamdhu. 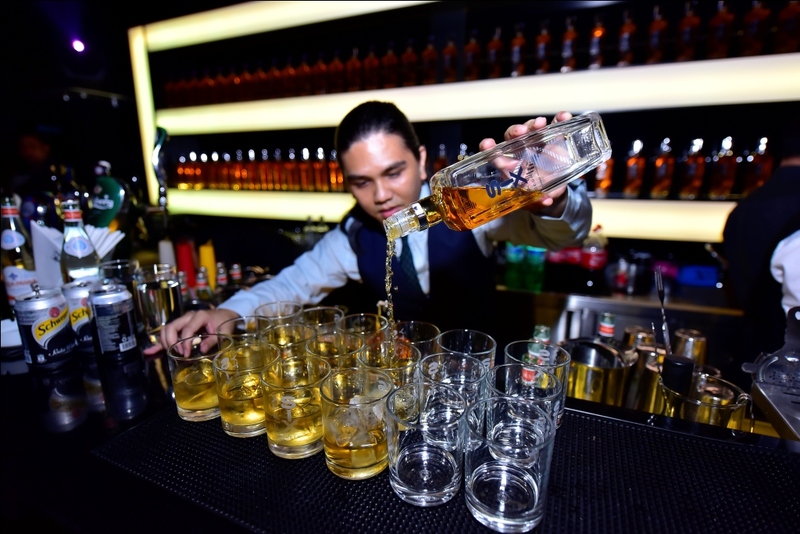 “The best feature of 56 Degrees is that it can appeal to both whisky aficionados and novices’’- Kristine Goh, CEO of 56 Degrees Marketing. Yup, it probably can. This new blend has a balance of citrus with a malty heart, plus a fresh, creamy palate. Can be enjoyed on the rocks. It’s actually a Highland whiskey, blended with the Asian palate in mind. You can find this whisky at The Roulette Restaurant Bar, Naughty Nuri’s, Piggy Tail, Sid’s Pub, Chapter One Bar & Bistro, Hour Place Restaurant, Eight Gourmets Gala (EGG), and Castell Gastrobar. 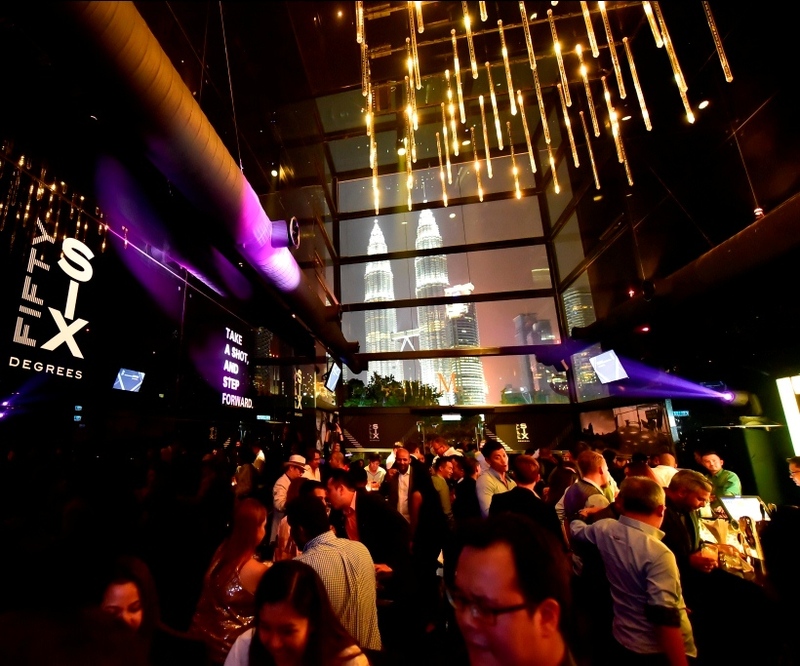 This entry was posted in ~ Bars / Clubs / Restaurants ~, ~ Whisky ~ and tagged Malaysian brand, Malaysian whisky, Marble 8 KLCC, Scotch by Deep. Bookmark the permalink.